Loweneberg Architects is a master in urban design and planning with a breadth of experience that spans a full spectrum of architectural and management services. The firm, which began in 1919, focuses on design and planning for the modern lifestyle and works closely with clients to accommodate their needs. This rich history serves as a catalyst for new urban frontiers with work throughout the country, including residential, retail, office, governmental, educational, healthcare, financial institutions, and the creation of large multi-use communities today. 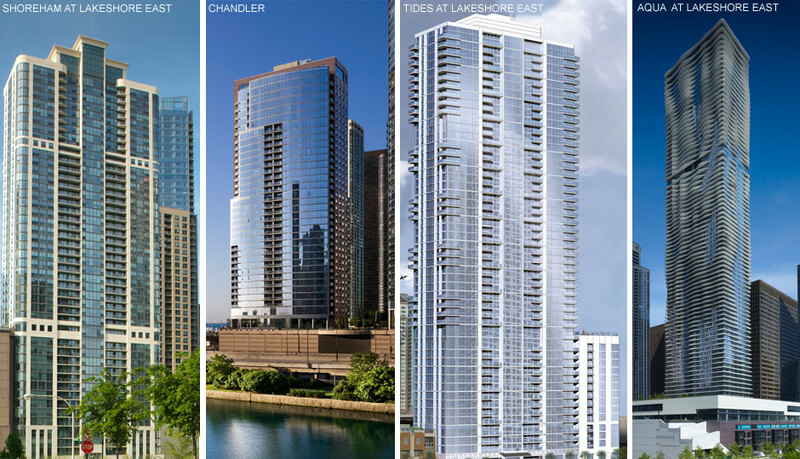 under Jim Loewenberg's leadership, the firm's legacy continues to grow with the formation of Lakeshore East, a 28-acre master-planned community where the Chicago River meets Lake Michigan. Acknowledgement from the community is a great honor, Loewenberg Architects is proud to have been the recipient of several awards that celebrate design expertise. The greatest achievement of the practice continues to be the best possible design for each client with thoughtful planning of the project.